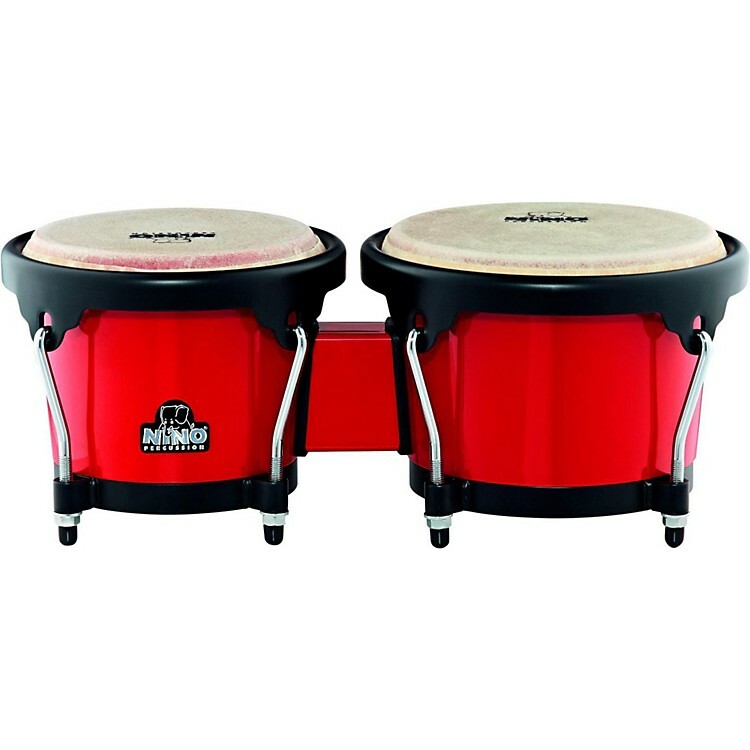 Affordable bongos with great sound and functional hardware. Nino ABS Bongos Plus have shells made of ABS plastic making this bongo lighter than comparable wood models. The tuning system is outstanding in this price range. The affordable alternative in bongos. Order today.